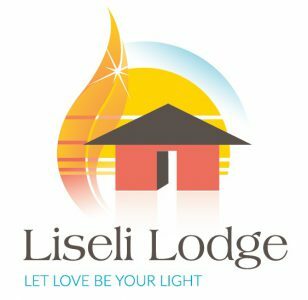 The lodge has an impressive maximum capacity of 38 persons (2 sharing per room). The complete site comprises of a gorgeous, thatch-roofed main house with 5 double rooms and a semi-commercial kitchen, 3 chalets for those who prefer more secluded and private rooms, a 3-bedroom guest house suited for families coming to visit, a large conference room facility great for hosting any official business meetings/workshops and a brand-new block of 8 self-catered rooms built to the highest quality to provide for those looking to stay in comfort during their visit to Mongu. In addition to the existing buildings, even further expansion has been underway and a massive on-site 100-seater restaurant with large commercial kitchen, take-away and bar is due for completion in October 2017. Individual Chalets are perfect for those looking for the ultimate is peace and privacy. Guests have the luxury of a kitchen dining area, a spacious bedroom with doubles or twins and a well-appointed en-suite bathroom with a shower. A large lounge and dining area is perfect for groups who wish to socialise with each other.